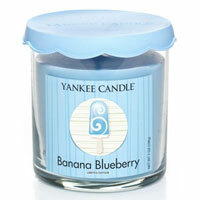 "Savor this delightfully different treat of ripe bananas and juicy blueberries." 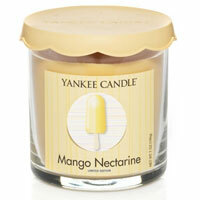 "A bright and tangy summer quencher bursting with sunny notes of mango, nectarine and peach." 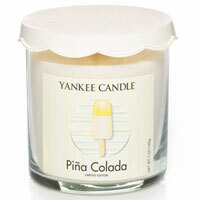 "This perfectly smooth, chilled blend of pineapple, coconut and frosty colada is an irresistible summer delight." 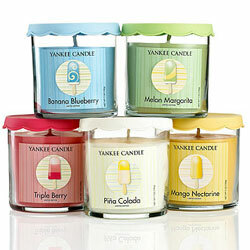 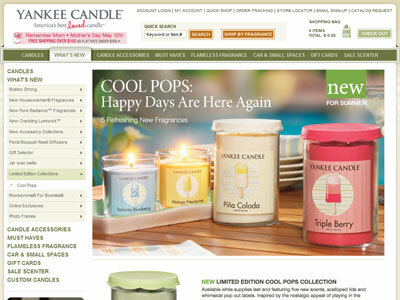 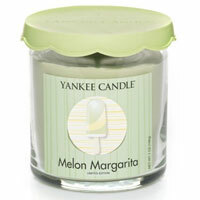 "A grown-up cool mix of juicy melon, citrus pulp and iced sugarcane." 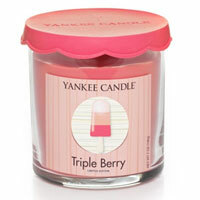 "A mouth-watering, fruity sweet combination of everybody's favorite berries -- strawberry, cherry and raspberry -- on ice."